Limited Edition Deluxe CD. As per standard CD, with a second CD - 'Swallows and Amazons - The Original Piano Demos.' 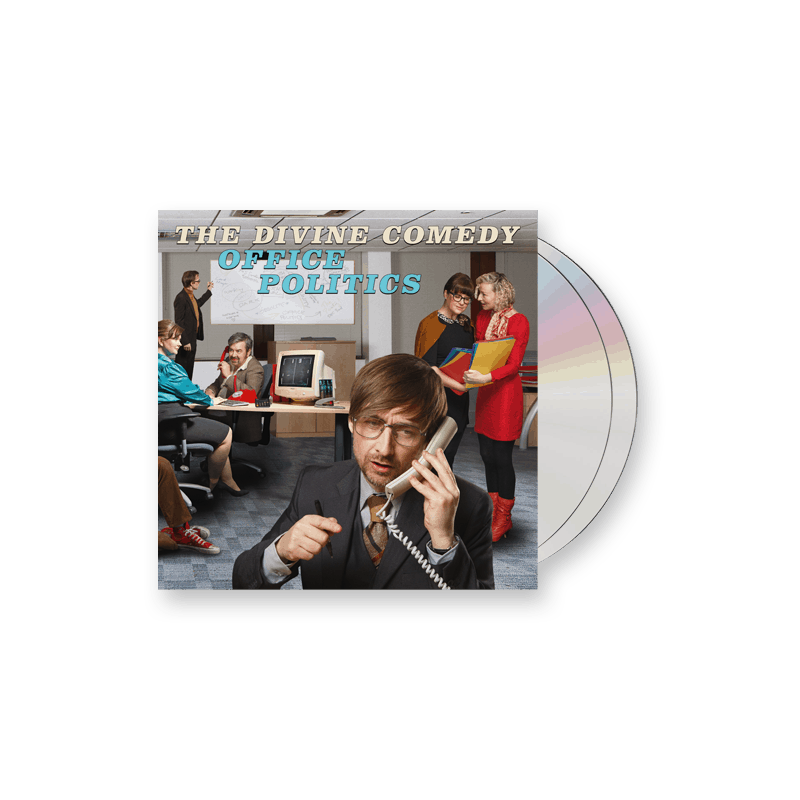 This 15 track album consists of Neil Hannon's original demos for the stage musical adaptation of 'Swallows and Amazons.' This production was first put on at the Bristol Old Vic in 2010 and has since toured the UK, had a West End theatre run and several revivals. Neil's songs for 'Swallows and Amazons' were described as "his finest work" by the Guardian, and "the show's secret weapon.. wonderful songs" by The Telegraph. The songs from the show have never before been released.